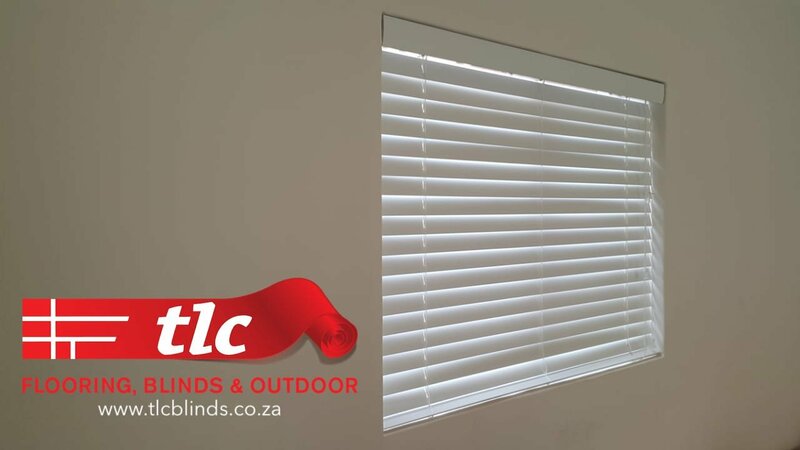 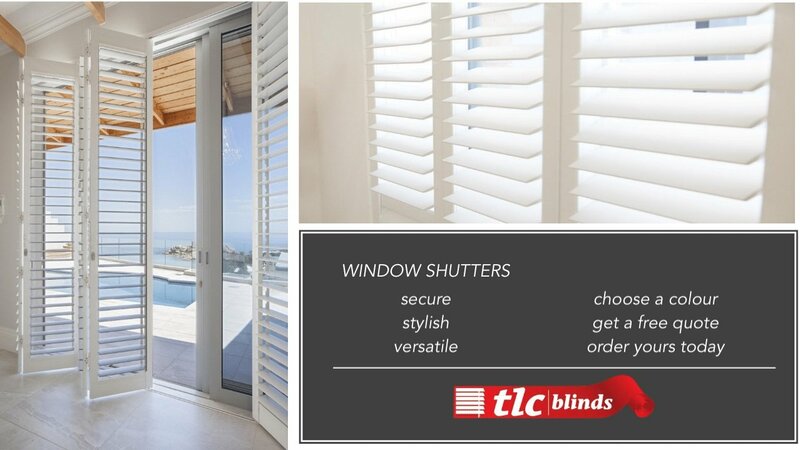 Review TLC Blinds on Google! 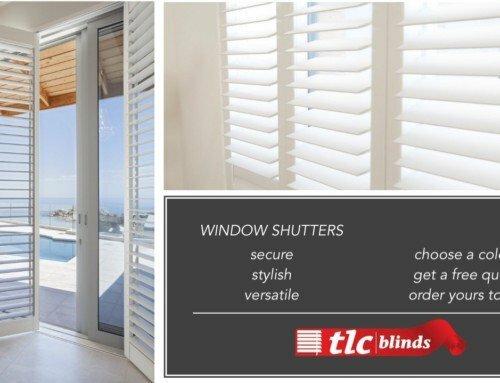 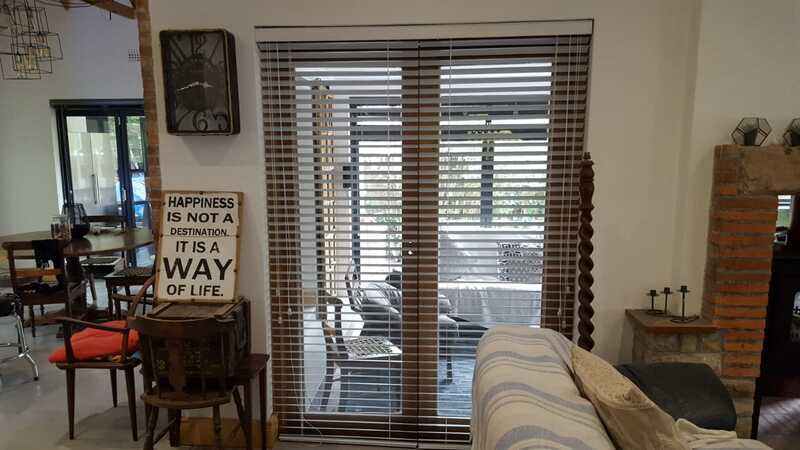 Home/Window Blinds/Review TLC Blinds on Google! 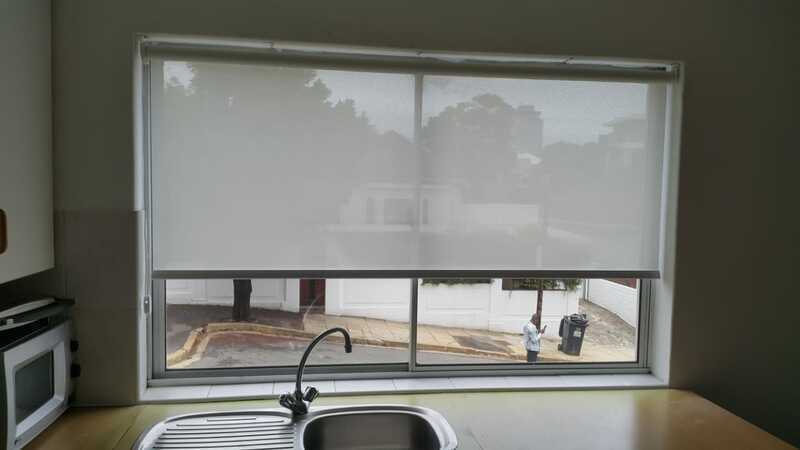 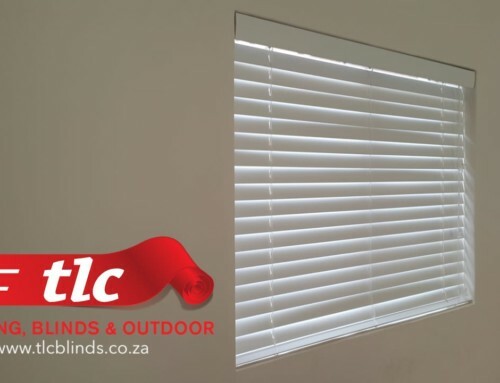 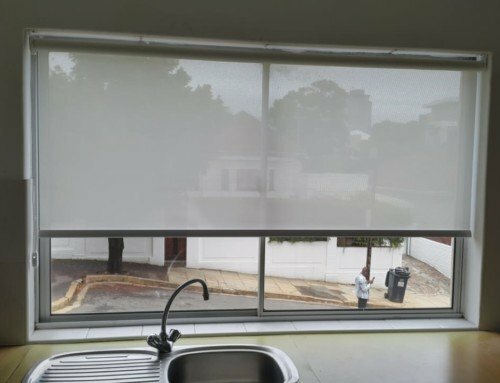 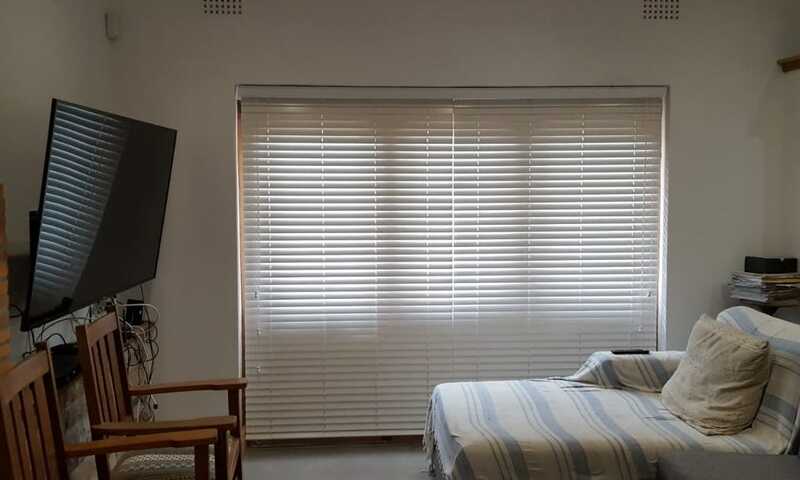 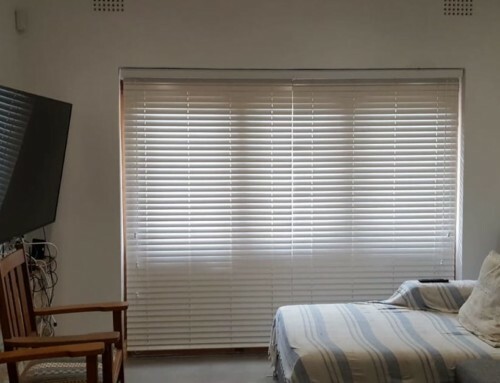 Have you used TLC Blinds service? 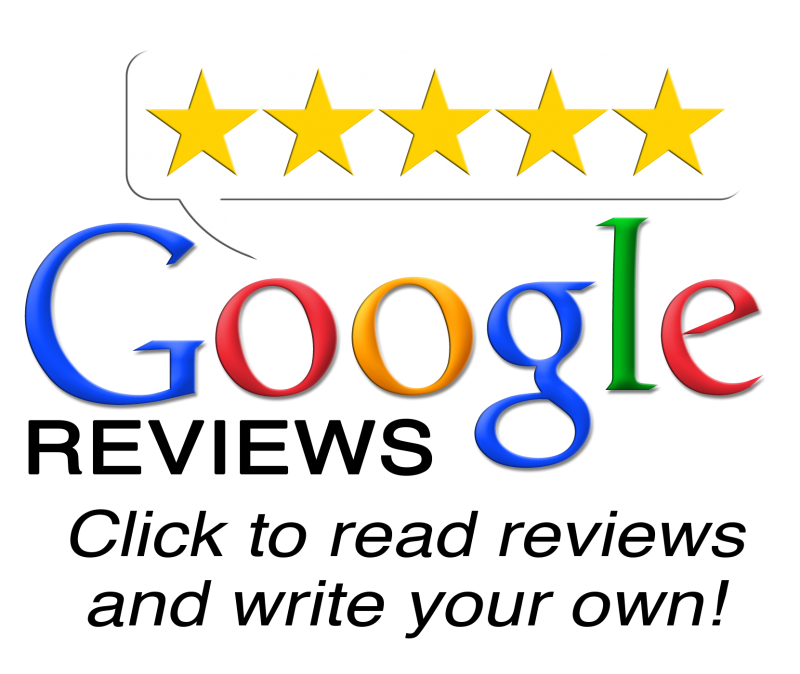 Why not review us on Google and tell us a bit about your experience with us! 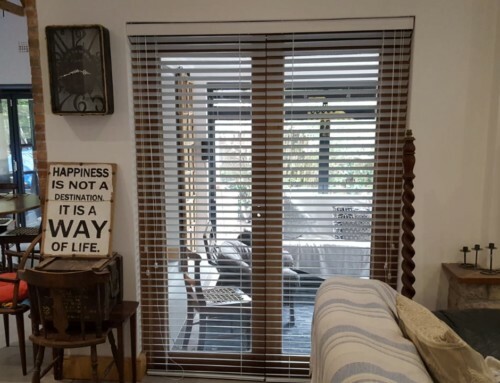 It’s really quick and easy to do, just click here to leave us a review!